As this photography-focused feature has never been included on a OnePlus device before, the results that are to be expected remain largely unclear. However, if competing smartphones are anything to go by, it will most likely bring vast improvements to both clarity and detail in low-light scenarios with the help of software trickery. It should also reduce the amount of noise typically present in these images. Presumably, this new feature will arrive as part of the new Oxygen OS update that will come pre-installed on the 6T. 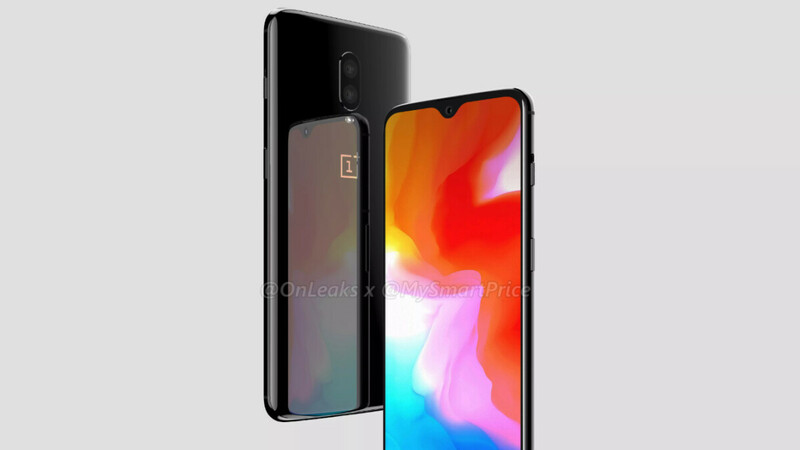 This would suggest that the OnePlus 6 and possibly older smartphones could eventually take advantage of Night Mode too through a future software update. Aside from these enhancements to the camera app, the Oxygen OS version pre-installed on the next OnePlus flagship will also introduce a new and improved gesture-based navigation system. Furthermore, big improvements to the actual UI are to be expected too, although the company is yet to specify what kind of changes the update entails. In any case, those interested in the OnePlus 6T will be able to pick it up starting November 6 in Europe and November 2 in India. The release date in the US is yet to be confirmed but, once this happens, consumers will also be able to purchase it through T-Mobile. New low Light aka LG G7? Another copy LG. Why does it matter who used the feature first? Plus, the Huawei Mate 20 Pro handles low-light a lot better than the G7 anyway. This is comments on OnePlus no Huawei, and LG V40 better than Mate 20 Pro in Low Light. Mate 20 pro no 4K in 60fps LG V40 yes G7 yes, no OIS for 4K LG V40 yes with 4K mate 20 pro in FHD 30fps! And all. Triple camera on LG V40 is Best and better than Mate 20 pro. Triple cameras on Mate 20 Pro is basically a better version of what LG V40 has right now.No 4K 60fps on Mate I give you that, but the absolute image quality of Mate completely destroys crappy cameras on LG. By the way Mate 20 Pro has its EIS enabled in 4K. In low light there wouldn't be any contest for sure, Mate 20 Pro all the way. https://www.youtube.com/watch?v=2cs4Iuq ... ture=sharehttps://highonandroid.com/android-smart ... -demo/amp/ R.I.P Mate 20 pro crappy camera.